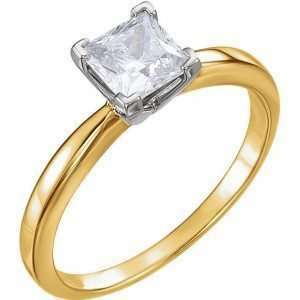 Two straight baguettes followed by a split diamond shank light up the Princess cut center. Milgraine-finish and hand engraving in the profile create a vintage look. 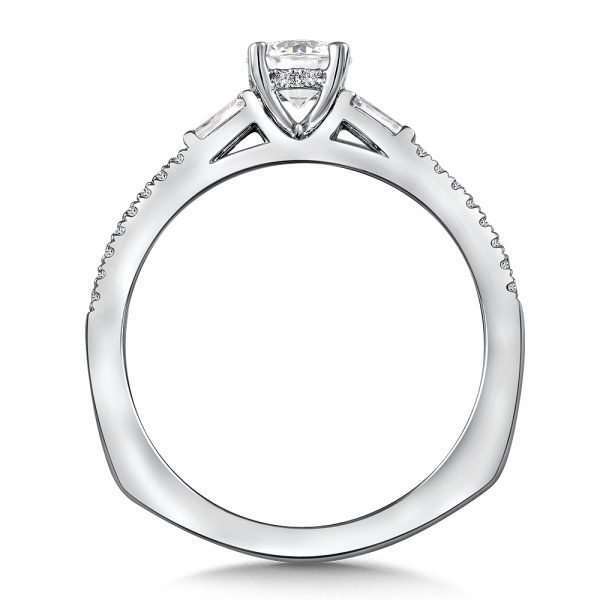 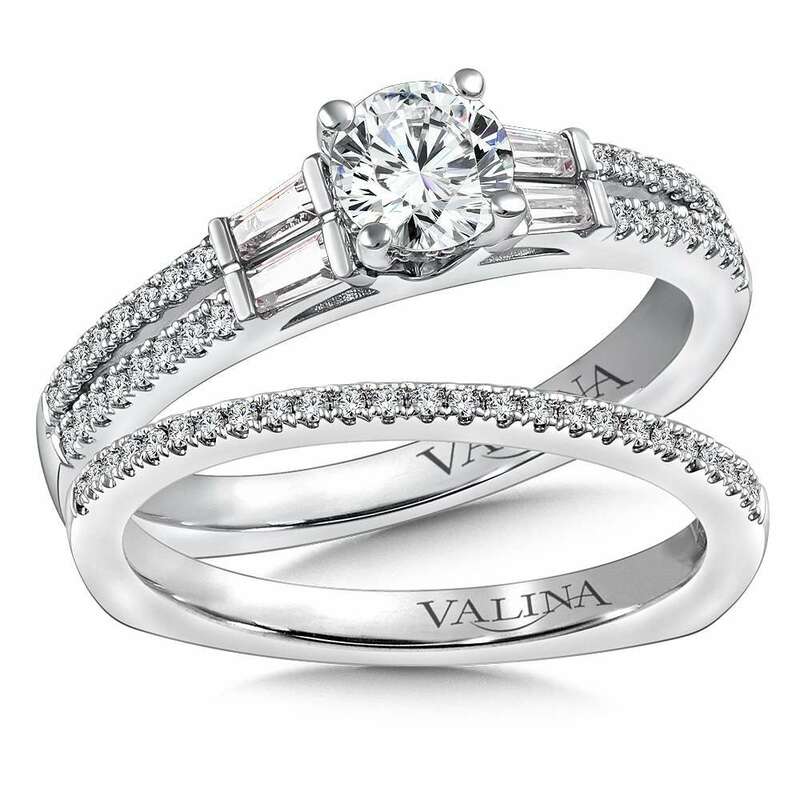 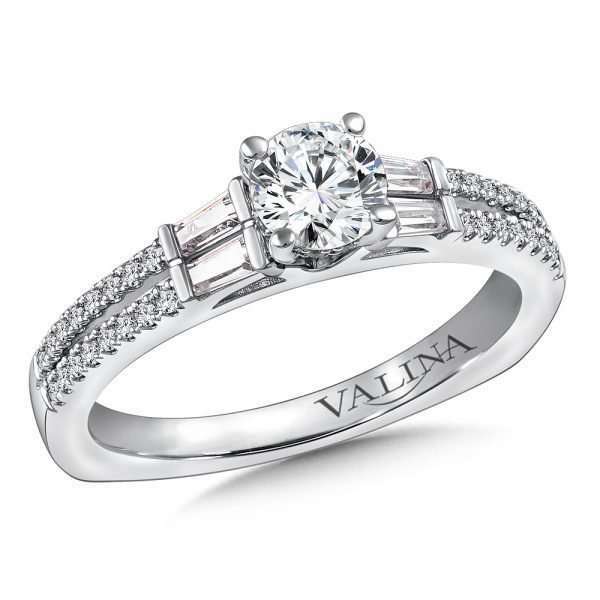 Valina double row Diamond split shank engagement ring with baguette and round side stones set in 14k white gold. 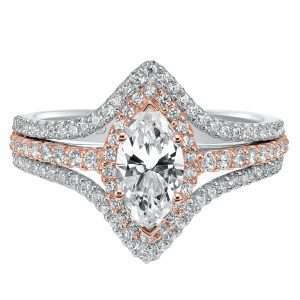 Mounting to fit any size center stone. 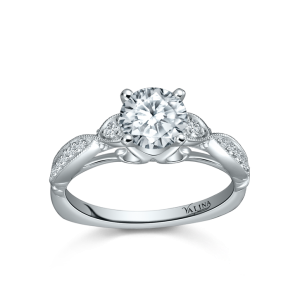 Malloves Jewelers can customize this mounting to host any size or shape center stone.